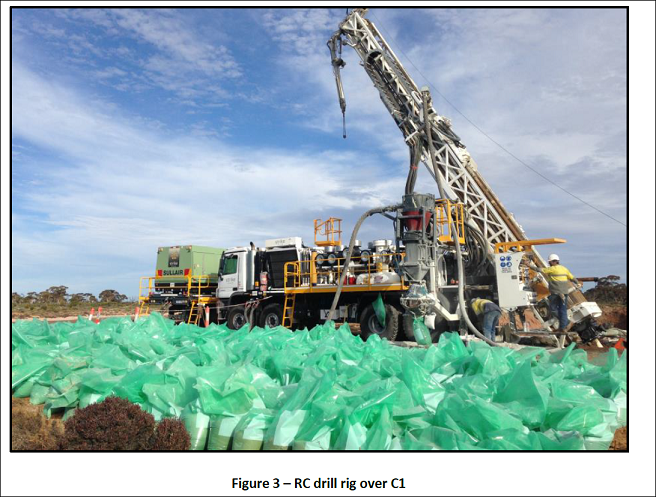 The suspense is killing us... Fraser Range explorer Segue Resources (ASX:SEG) is coming to the completion of RC and diamond drilling on its highly prospective ‘E21’ magnetic target... Any day now the drill rig will complete its work, and in a few weeks we should have our results. This ‘E21’ target has presented very compelling evidence over the past few months of exploration, but soon we will find out what it’s really made of. SEG have also uncovered a new target of interest ‘E28’ – with three bedrock conductors in the target, it will also soon become a priority target of interest. SEG is the third largest landholder in the Fraser Range, and controls over 10% of the “Gravity High” – this is the area represents the greatest nickel prospectivity in the region. Could they uncover another Nova, the famous deposit that rocketed Sirius Resources from 5c to $5 almost overnight? The past performance of this product is not and should not be taken as an indication of future performance. Caution should be exercised in assessing past performance. This product, like all other financial products, is subject to market forces and unpredictable events that may adversely affect future performance. There’s only one way to tell... and that’s by drilling. The past performance of this product is not and should not be taken as an indication of future performance. Caution should be exercised in assessing past performance. This product, like all other financial products, is subject to market forces and unpredictable events that may adversely affect future performance. In May we saw SEG Gain Even More Land and More Targets – Drilling Soon as SEG expanded its land holdings in the Fraser Range and identified a series of magnetic eye targets. July brought us Drilling Just Days Away on SEG’s Fraser Range Targets with SEG planning the exploration programme at its targets. 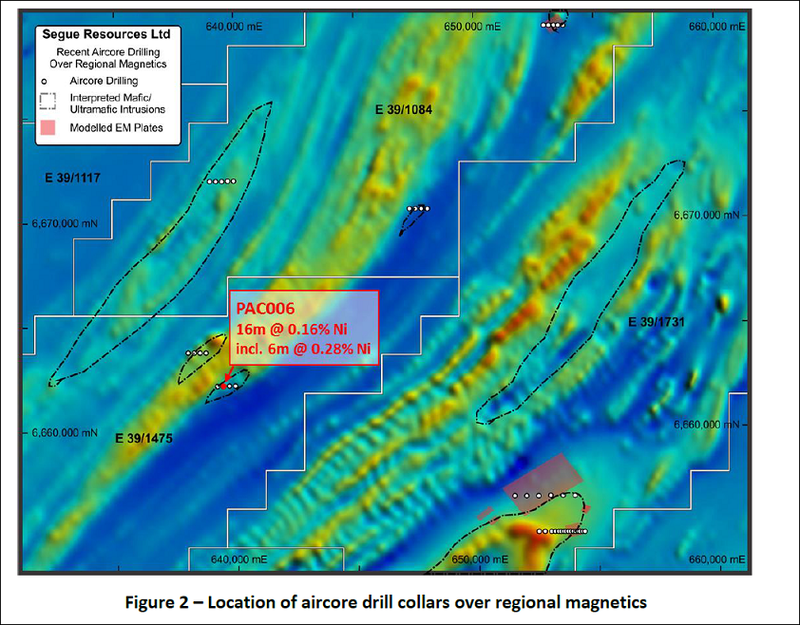 And by August, we had Drill Results Imminent on SEG’s Fraser Range Target which was all about the aircore drilling programme it’s just completed. But that’s all a prologue. The warm up act. The entrée. Now, it’s game time. Drilling into the four bedrock conductors could give us a much better understanding of what SEG has in the ground in the Fraser Range. The only way is down! SEG has completed a Moving Loop Electromagnetic Survey (MLEM) at E28 over 36.3 line kilometres. 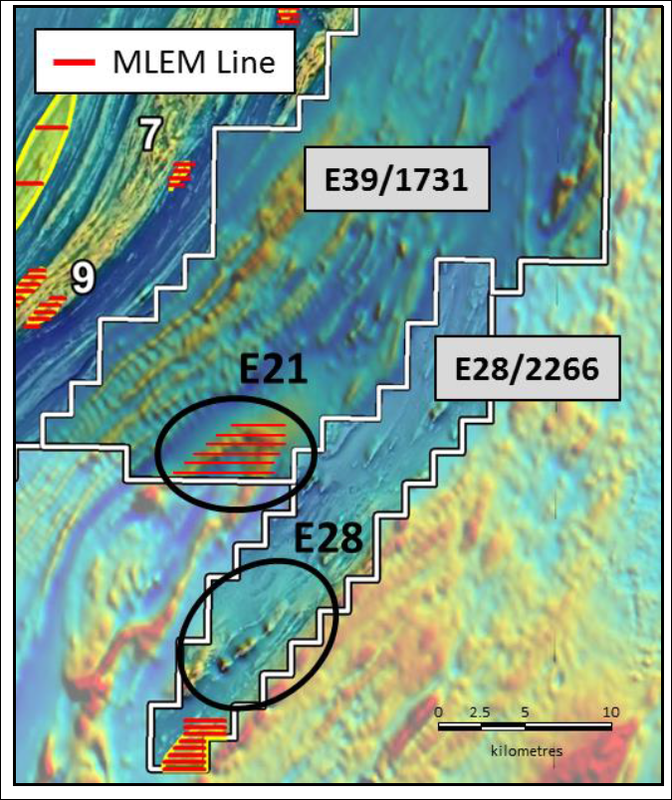 This work has generated three bedrock conductors that require further inspection – SEG may even be able to wrap RC drill testing of E28 into the current programme, pending permitting. The blokes from Newexco, SEG’s geophysics consultant, have found some of the biggest nickel discoveries in WA including Sirius’ Nova deposit and Western Areas’ Spotted Quoll and Flying Fox deposits. In the past they found the treasure but they forgot to secure their shares. Imagine that – you find the resources and see the share price of the companies you helped shoot to the sky creating millions in shareholder wealth – and all you get from is your agreed fee. Hmmm. Well, Newexco’s directors Bil Amann and Adrian Black have had enough – and they have just struck a deal to re-invest their consulting fees with SEG . SEG has just sewn up a deal with Acuity Capital Pty Ltd for a Controlled Placement Agreement (CPA), which will provide the company with $1M in equity capital over the coming 12 months. Importantly, under the terms of the deal, SEG retains full control over the placement process and has sole discretion whether or not to utilise the CPA. There are also no break fees if SEG doesn’t use it – this effectively means SEG has a $1M war chest that could be tapped when it needs it. 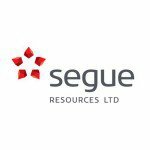 SEG raised $3.1M this year through two share placements to fund its drilling programmes out at Plumridge; so while it is cashed up, it is also spending a lot of money in essential exploration activities. Having a CPA in the back pocket is a good thing for SEG and will provide it with working capital when needed. So right now we are waiting for RC and diamond drilling results from SEG. Drilling is due to end any day now, and results should be out a few weeks after that. Multiple drills are attacking multiple targets and very soon we should be armed with the drilling results... Just a few more weeks to go now!